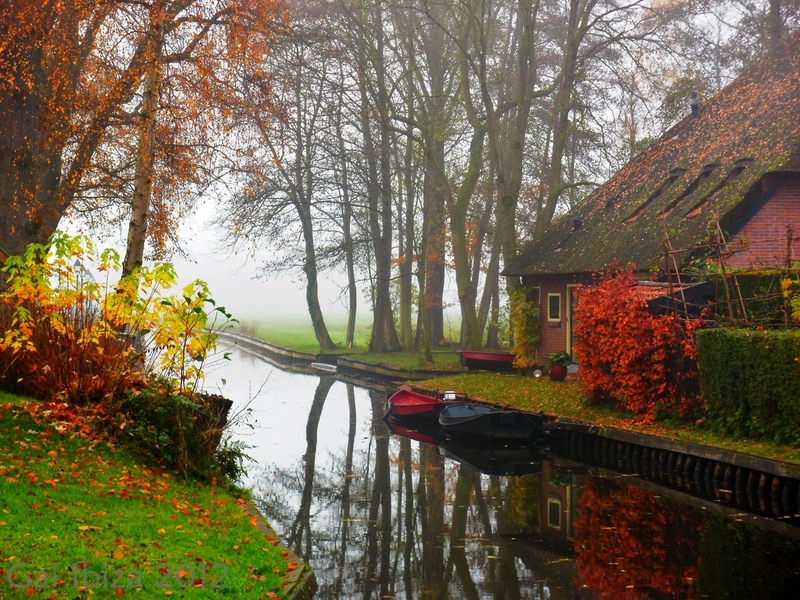 There are a lot of places ideal for relaxation, but some truly drift away from the reality. 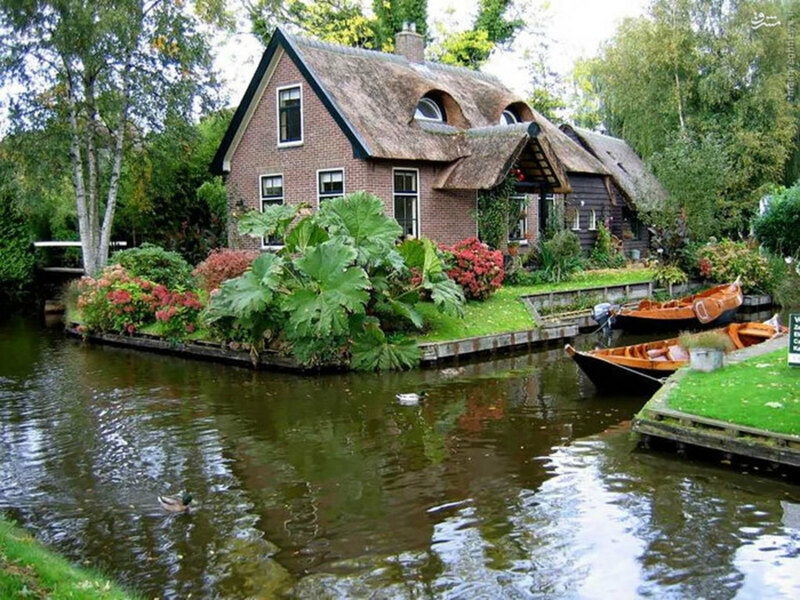 Located in Zwolle, nearby Amsterdam, the village of Giethoorn is far more than a small town. Those who enjoy walking down the Venetian streets covered by water, will definitely be thrilled to be in this fairy tale-like location. 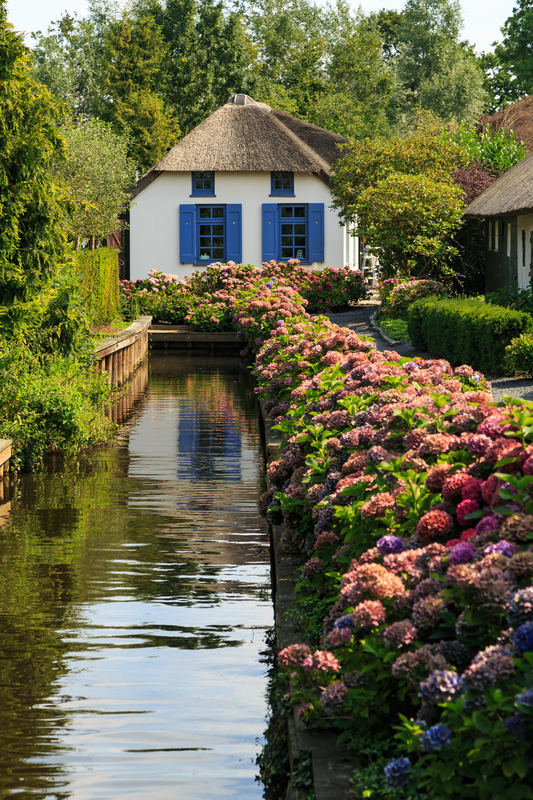 In fact, Giethoorn was nicknamed “the Venice of the Netherlands” – and for good reason! 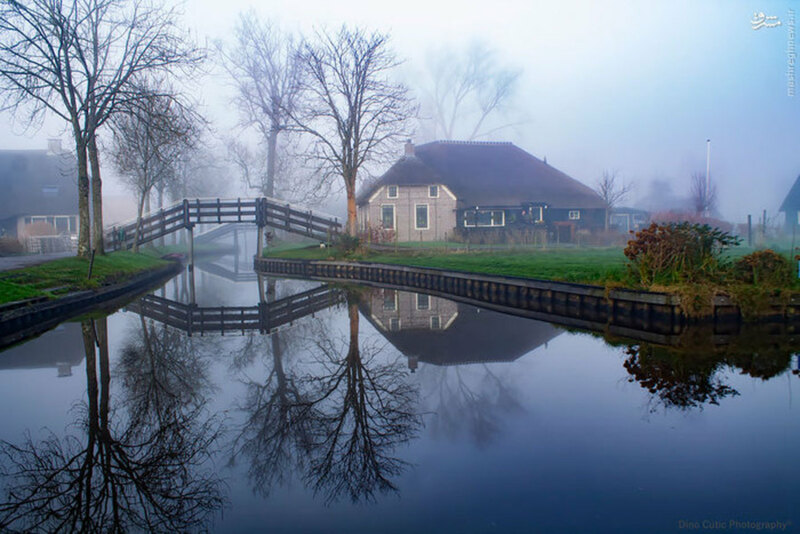 Over 170 small bridges connect the inhabitants of these small islands. 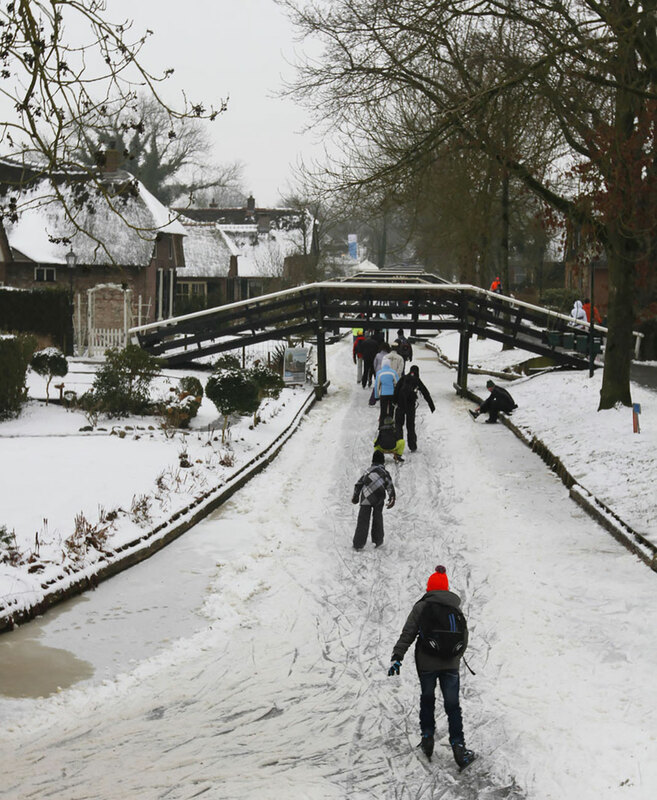 During winter, those who are passionate about ice skating can give it a shot anywhere on the “streets.” Besides winter, the only means of transportation are the so-called “whisper boats,” that have noiseless engines. 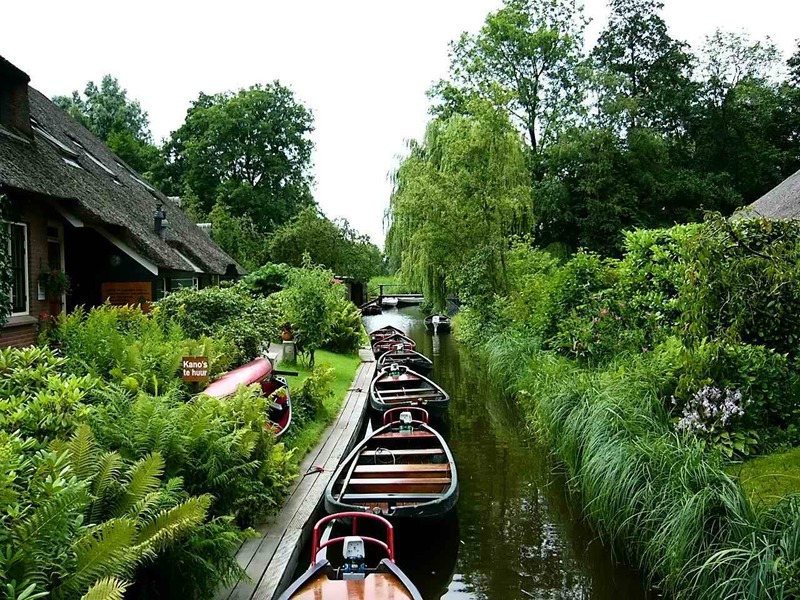 So, with no traffic or noisy neighbors, what can one hear in Giethoorn? 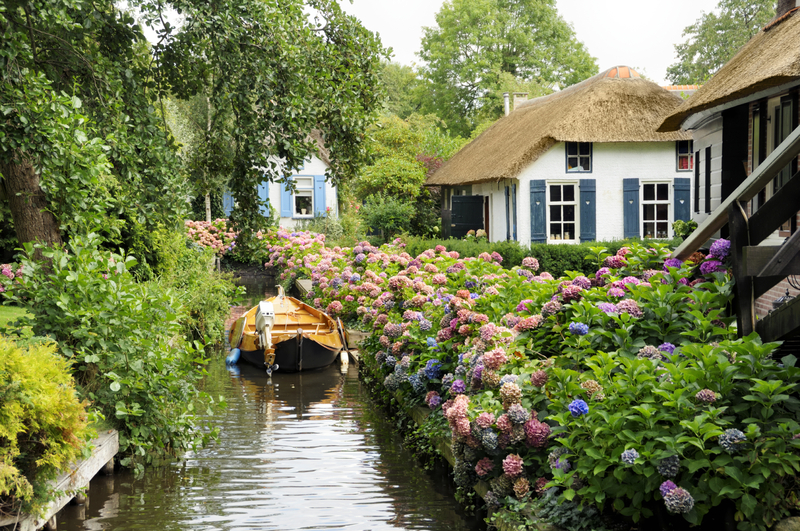 Due to the fact that nature has been so well preserved over the years, the entire village looks like a giant park – or, more precisely, a botanical garden. Apart from tourists, who are often amazed by the beauty of the place, the only noise is caused by birds and plants swinging as the wind blows. The wilderness, the peace and the well-preserved nature give this place a surreal appearance. However, there’s yet another impressive factor: most of the houses built in this area resemble the Medieval architecture – from the large windows to the small, pointy roof. But this architectural style is no accident. 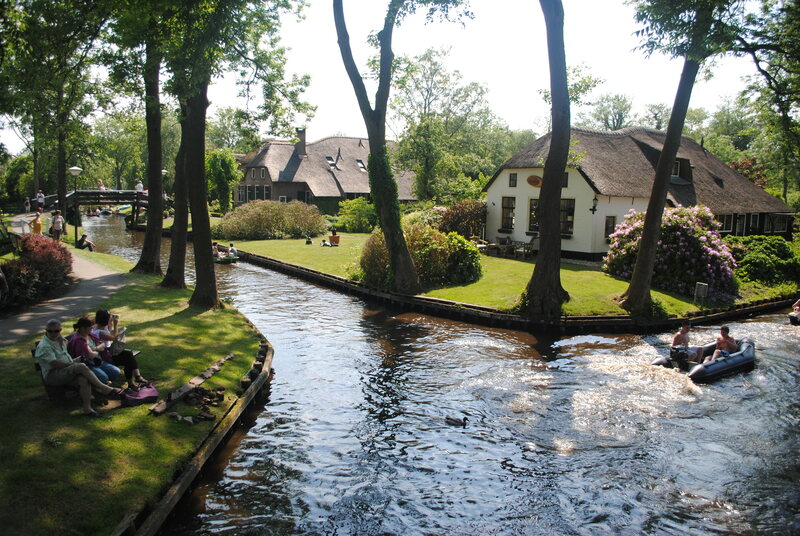 The first inhabitants of this place appeared way back in 1230 and, ever since, the village was a quiet spot for Netherlands families. Interestingly, as time passed by, the location only grew to be more and more beautiful. Centuries ago, locals used to dig holes all over the road to find peat deposits. Due to the rough weather, several small lakes begin to form where there used to be roads. Finally, the entire area became what visitors see today. 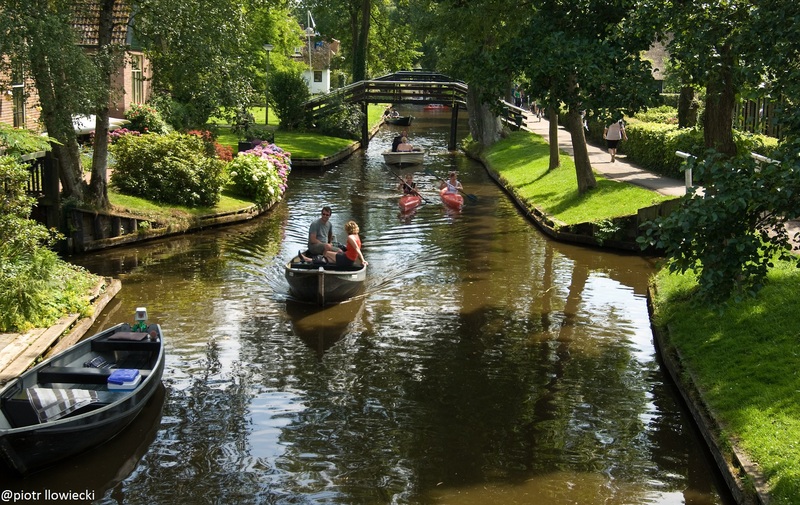 Those who are keen on history can visit the 3 museums located on the side of the canals, as well as the Schreur shipyard, a local historical monument. Apart from that, all it takes is time to relax and enjoy this surreal, partially natural, partially man-made wonder. Beautiful. I’d love to visit a place like this!